Picture of Today 4/6/16, Squirrel! A little friend in the park, who knows things and sees things. We shared much in common, very busy with much to hide. We know many ways to the same destination but prefer the long way around very often. We enjoy big bags of trail mix, and take time to enjoy the calling sunlight. We pretend to be simple, though it can be easier said than done. 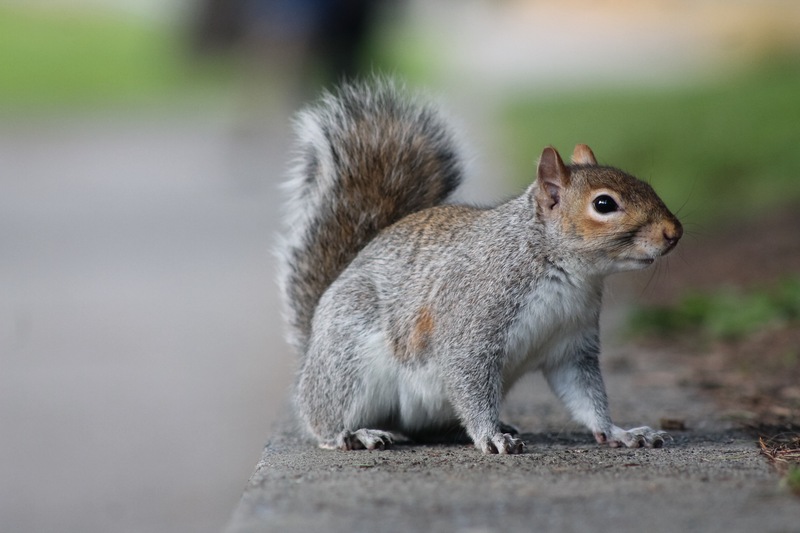 Posted on April 6, 2016 by Orion T.	This entry was posted in Nature, Photography and tagged animals, city parks, cute, furry, nature, Seattle, squirrels. Bookmark the permalink. And you and your squirrel friend are both nutty.